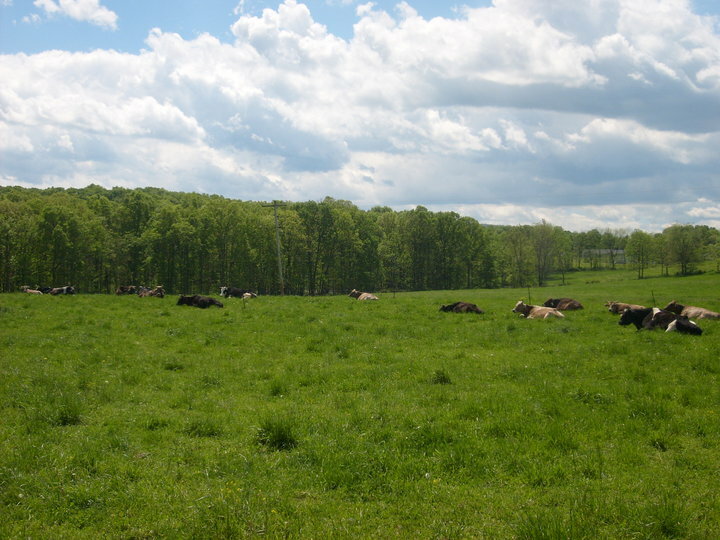 Gita Nagari Yoga Farm is set in the midst of rural Pennsylvania. 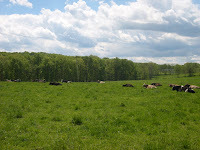 The rustic look, wooded forests, streaming Tuscarora Creek, peaceful cows, charming peacocks, home grown organic produce, karma-free dairy, and warm residents, make it a perfect place as a retreat center. 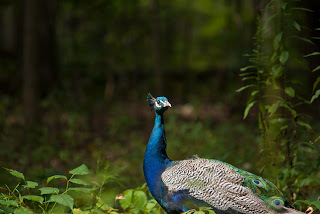 Take a walk into the woods or simply sit by the stream in meditation or find a nice tree to appreciate nature. At the Gita Nagari Yoga Farm you'll find something for everybody! FOR EVERYONE - ESPECIALLY THE YOGIs! We have in the past been host to many retreats especially the Mantra Yoga Retreat organized by the students from Penn State University. Give us a call if you are interested in organizing a retreat. 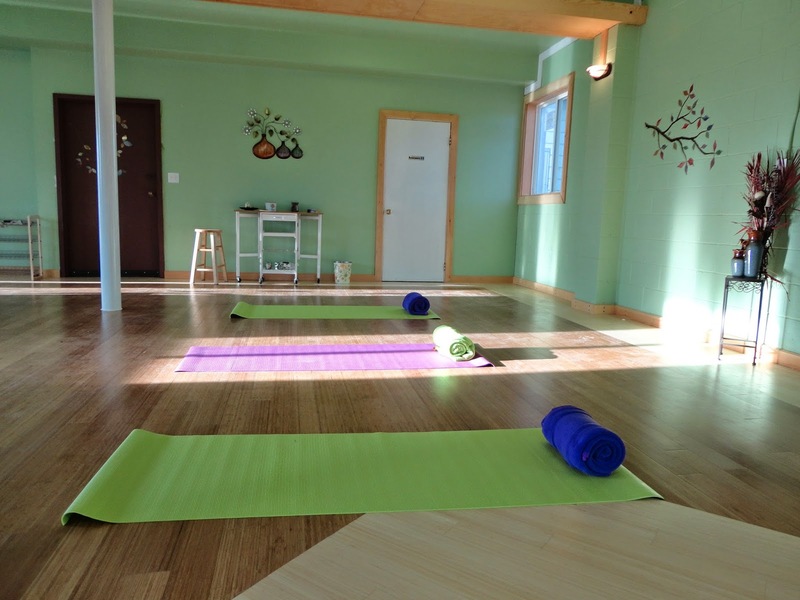 This year, we are especially delighted to announce the opening of our new Yoga Studio / Multi-purpose Hall, with organic bamboo floors, so any Yoga Studios out there - if you would like to host a Retreat here at the farm, we will gladly facilitate you. Your Retreat participants can have access to our Wellness Centre, organic sattvic cuisine prepared from our own home grown fields and very comfortable and clean accommodation. Give us a call on 717 527 4101! 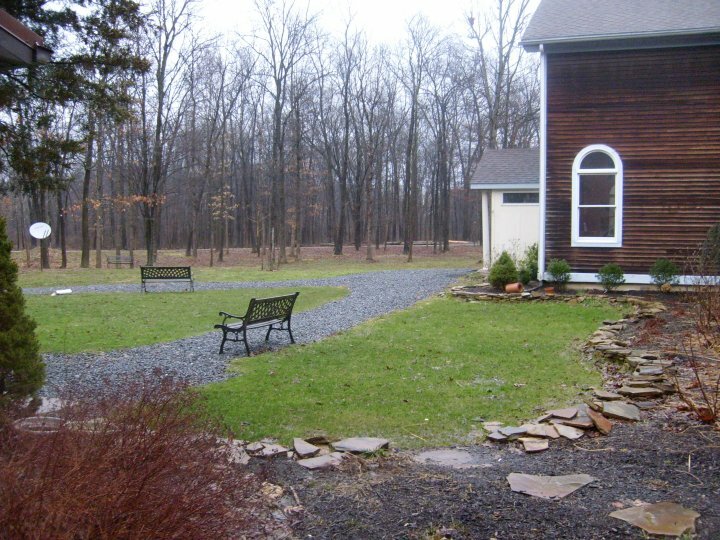 We are in the process of building a eco-retreat center, leveraging skills, brains and man power from various professionals (architects, engineers, landscapers) and well wishers. The goal is to be as eco-friendly and sustainable as possible - looking at smart ways to manage water, septic, energy and structure. We welcome your ideas and contributions! Rest, relaxation, rejuvenation, read, get involved in a Project, contemplate, reflect - in our woods, trails, along the creek, in our Wellness Centre, in our organic garden, with our friendly cows, around the campfire, in our transcendentally mystical Temple Hall...so much for everyone's interests. We have an annual Summer Kids Camp - Kids Pay and Parents come Free. Kids spend Fri, Sat and Sun with their Camp Leaders in a separate back-packer style accommodation facility (separate for the boys and separate for the girls) while their Parents relax in our comfy Motel standard Guesthouse, knowing their children are safe and having fun. The kids canoe, roast vegan smores, learn to cook, learn crafts, hand milk the cows, play with all our farm animals, take tractor rides, play fun games, learn about the importance of our environment and everyone who shares it with us, learn about spirituality, and so much more!